Creative and artsy headboard is a great way to add drama and focal point to the bedroom. 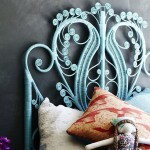 There are quite a few ways of finding or creating an artistic headboard even if on budget. Want to bring in some art to your slumber room? 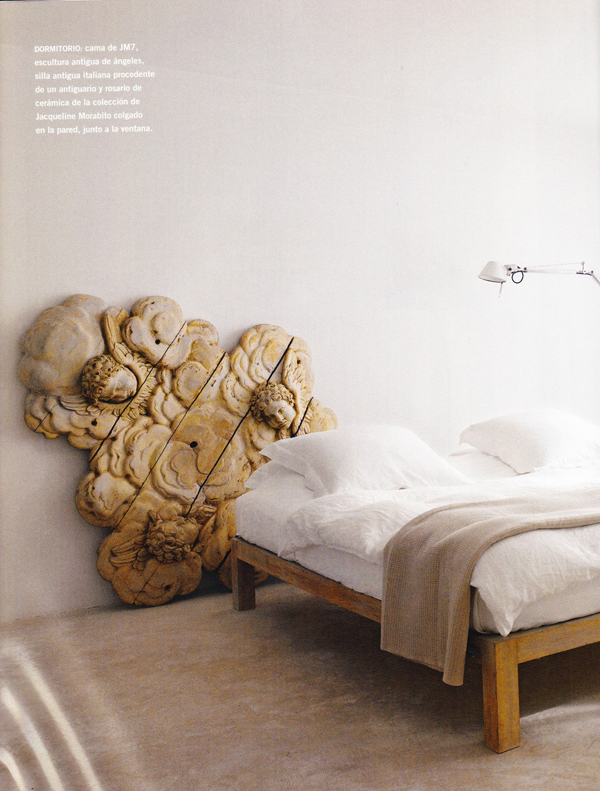 A sculptural headboard is just the way to do it. This can be custom made by a sculptor of choice. Since custom headboard might cost a lot you can use carving skills and create a carved wooden or stone headboard yourself or have someone else do it. Finally you can use a ready antique mirror, mantel piece, or door as an artsy headboard. 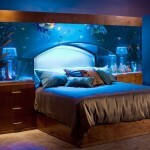 When choosing headboard or designing one look for creative alternative ways of making a headboard. It can be a piece of beautiful driftwood or a beautiful mural. 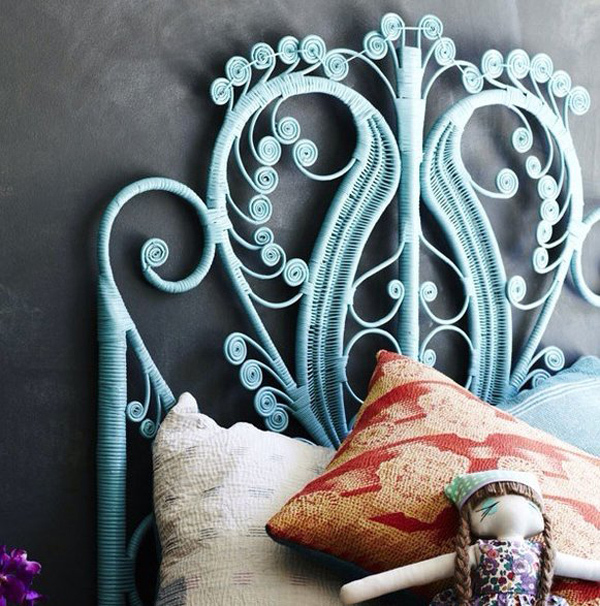 Look for unexpected pieces that could be used as headboard or inspiration for creating one. 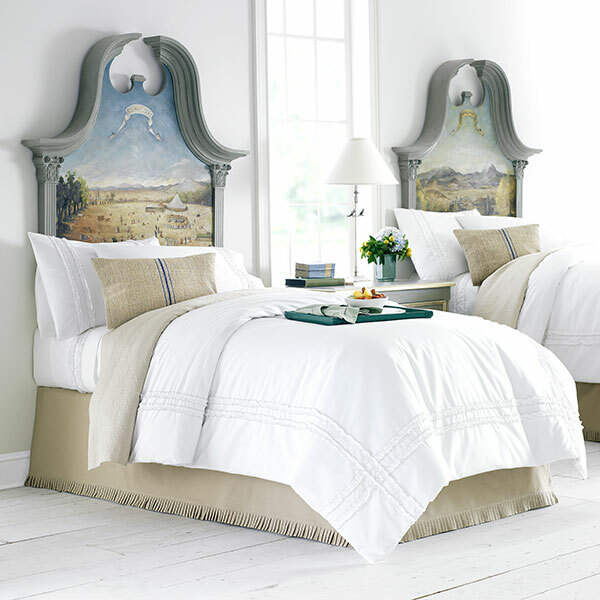 Ready creative and artsy headboards from designers and brands are also an option. Look for the brands that manufacture creative beds as there are more chances to find what you are looking for in terms of headboard design. 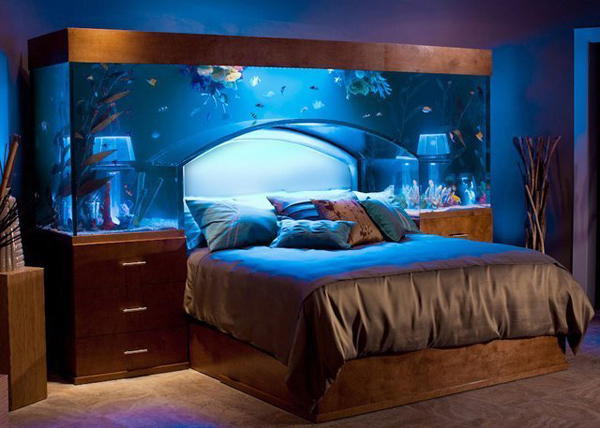 I would like to know where I can purchase this headboard or what do I need to purchase to make this headboard. Alternative headboard, it looks like an art carving.